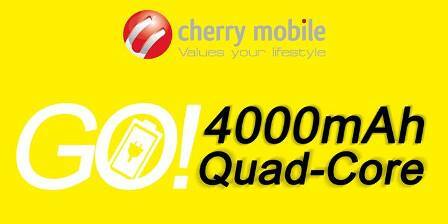 Cherry Mobile will be releasing a new Android smartphone with a Quad Core processor and a whopping 4,000mAh battery, called the Cherry Mobile Fuze. The CM Fuze sports a 5-inch display at 480×854 resolution, a quad core MediaTek MT6582 processor paired with 1GB of RAM, a Mali 400 for graphics processing, and runs on Android 4.2 Jelly Bean out of the box. 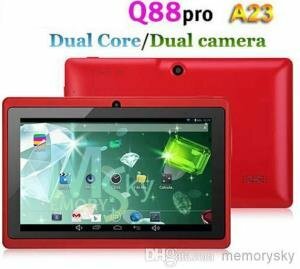 Check out the rest of its specifications and price below. 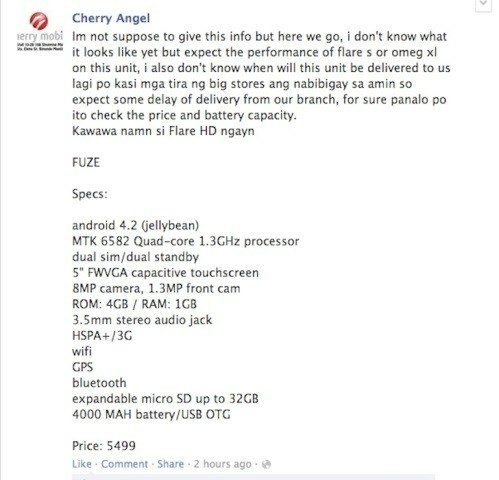 Aside from the partial specs mentioned above, the Cherry Mobile Fuze will also have 3G and HSPA+ connectivity, Bluetooth, WiFi and GPS. It comes with 4GB of internal memory that can be expanded via microSD supporting up to 32GB capacity. It will also sport an 8 megapixel rear facing camera paired with a 1.3 megapixel front facing camera. 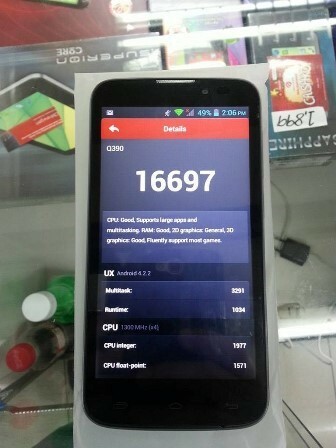 According to the AnTuTu benchmark of the Cherry Mobile Fuze, it got a score of 16697 points. It seems that this affordable phone do come with a certain amount of muscle power despite its cheap price. How about its quality then? 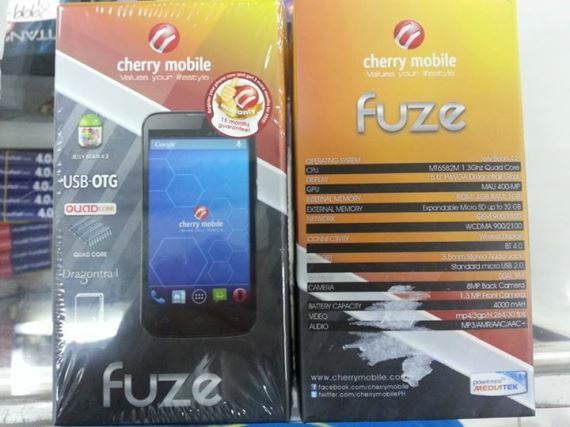 The Cherry Mobile Fuze is reported to have a suggested retail price of Php5,499 and is expected to be released or officially unveiled in the following weeks to come. Exact release date is undetermined as of the moment. The CM Fuze doesn’t have stunning specs or features, I think the main attraction here is the 4,000mAh battery offering a long battery life. But we can’t complain about that since it’s only a 5,000+ peso smartphone. We can only complain regarding the quality of the product whether how long this phone will last before problems starts to come out.